The Deputy National Secretary of the Peoples Democratic Party (PDP), Dr. Emmanuel Agbo, has faulted the report of the All Progressives Congress, APC, Committee on restructuring, headed by the Governor of Kaduna State, Mallam Nasir El-Rufai. The party chieftain asserted that it was a ploy to deceive the people of Southwestern Nigeria ahead of the 2019 general election. Agbo spoke against the background of the submission of the report of the APC ad-hoc committee on restructuring. 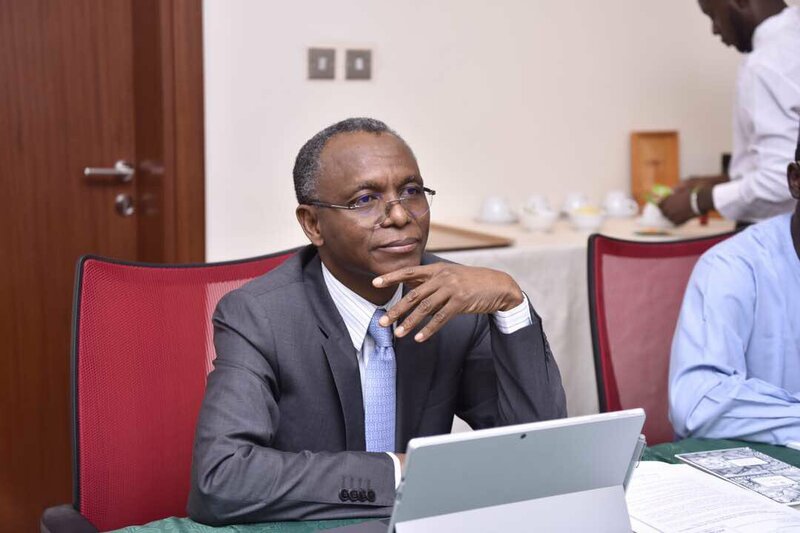 The Governor Nasir El-Rufai of Kaduna State-led committee had amongst others, recommended devolution of powers and state police. Addressing newsmen at his office in Abuja, Agbo described the move as an attempt to redirect the attention of Nigerians from the numerous trending issues of the failures of the APC government of President Muhammadu Buhari. He said, “the APC’s restructuring plans as recently published is a ploy to delude the southwest into voting for them in 2019. The APC government of Muhammadu Buhari having failed the entire nation and particularly the Southwest is on a salvage mission to safe the collapsing Buhari political image nationwide and in the southwest. The PDP Chieftain berated Buhari over his reluctance to visit the states affected by the Fulani extremists killings across the Middle Belt region. “Nigeria and Nigerians still await a presidential visit to the affected states in line with what is the accepted norm worldwide. This degree of presidential insensitivity to the colossal loss of lives in thousands across the entire nation is totally unacceptable,” Agbo said.